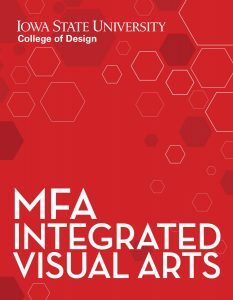 The Master of Fine Arts (MFA) in Integrated Visual Arts (IVA) graduate program is committed to the professional development of artists and arts innovators. 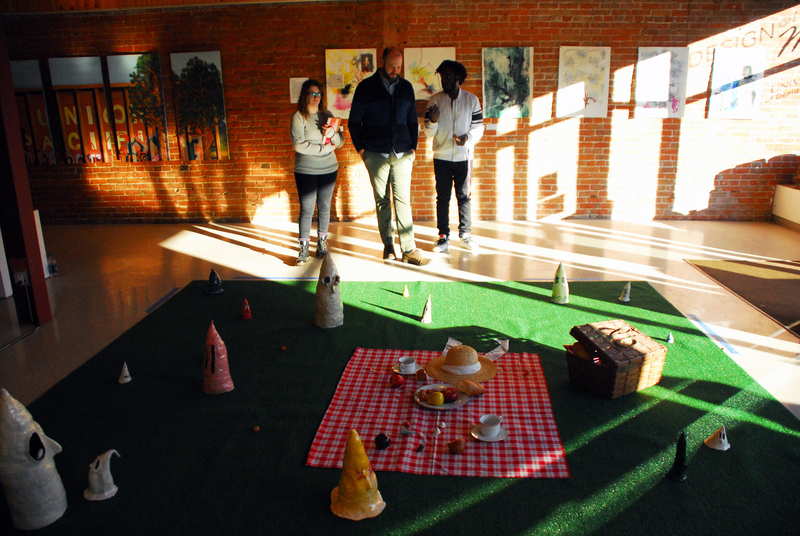 The IVA program offers unique opportunities for collaboration with diverse students and faculty from around the world in art and design programs that represent a wide spectrum of professional activities. This dynamic interdisciplinary environment within the College of Design allows IVA graduate students to develop a personal visual language, refine media skills and work on projects addressing social and environmental concerns within a global context. The Master of Fine Arts in Integrated Visual Arts at Iowa State University is a distinctive and unique interdisciplinary program offering integrative study among a combination of the following areas: ceramics, computer applications, drawing, textiles, illustration, jewelry/metalsmithing, painting, printmaking, photography, furniture design and areas outside of Art & Design. 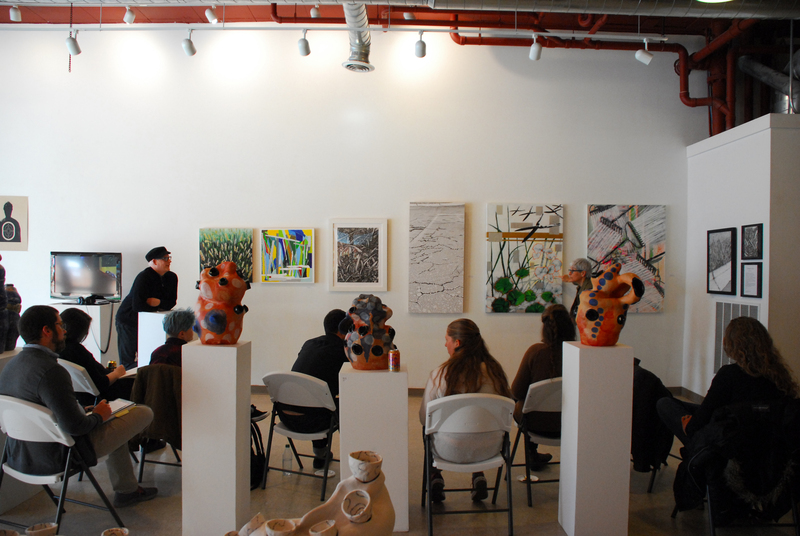 The IVA program offers an innovative curriculum aligned with emerging art and design markets. Effectively communicate their ideas verbally and in writing. Know the context, historical and current within which their creative pursuits exist. Have developed a well-formed and informed personal creative philosophy and a studio skill set, which provides a foundation to teach studio courses at the university level. Understand current ethical and social issues relevant to the visual arts. Use relevant theory in pursuing creative university level scholarship. An understanding of the structure and organization required for university level art instruction. 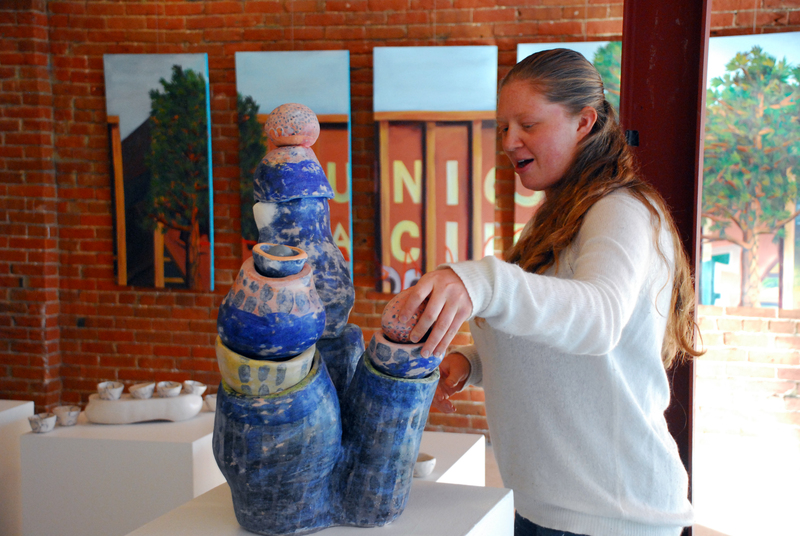 The Integrated Visual Arts program requires a minimum of 60 credits. The deadline for graduate application to the IVA program for spring admission is November 1 and applications for fall are due January 15, to ensure consideration for a graduate assistantship. 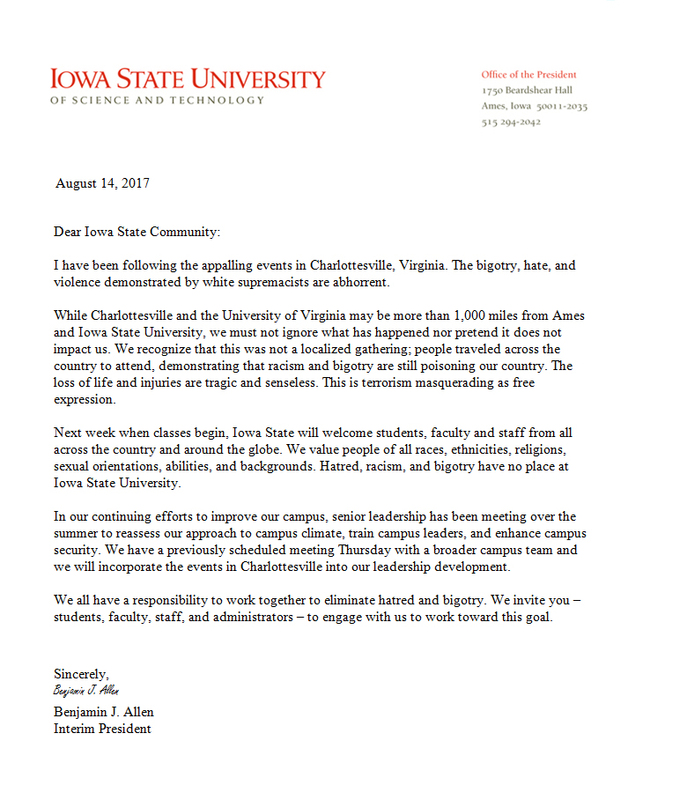 Applications received after this date will be considered for program admission, but applicants may have fewer assistantship options.